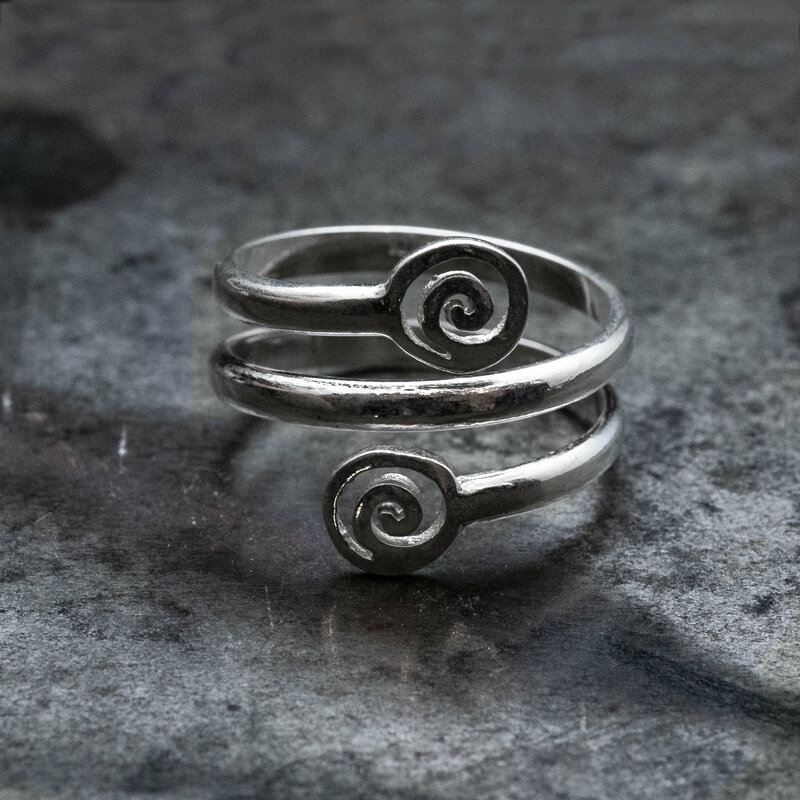 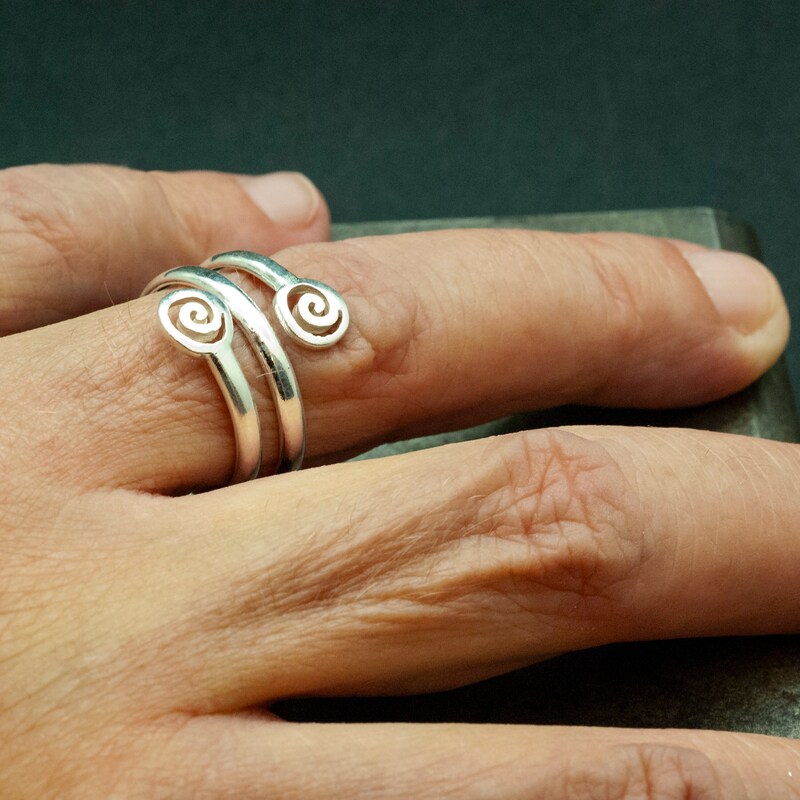 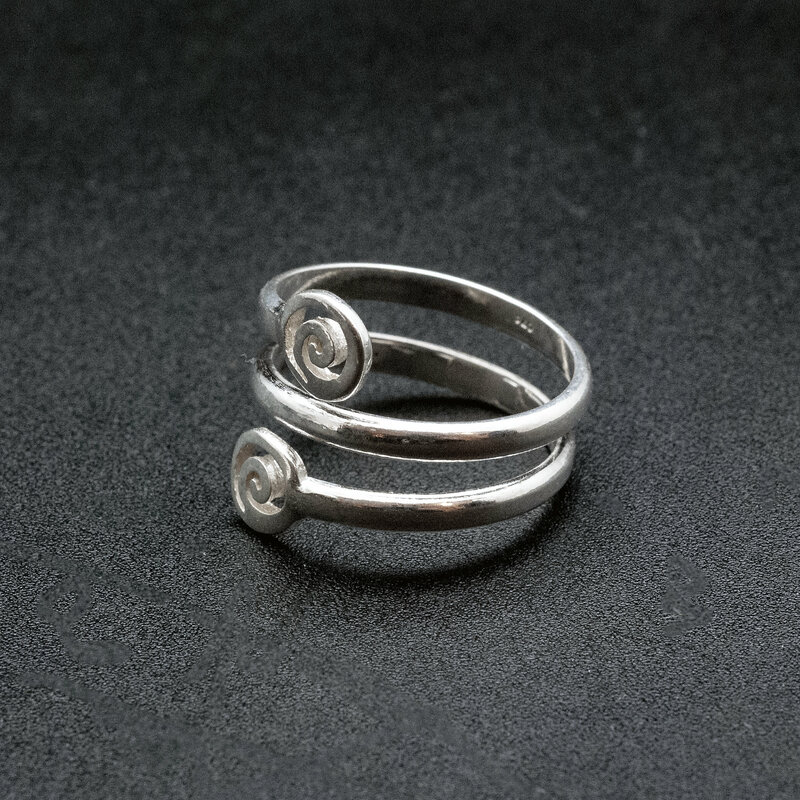 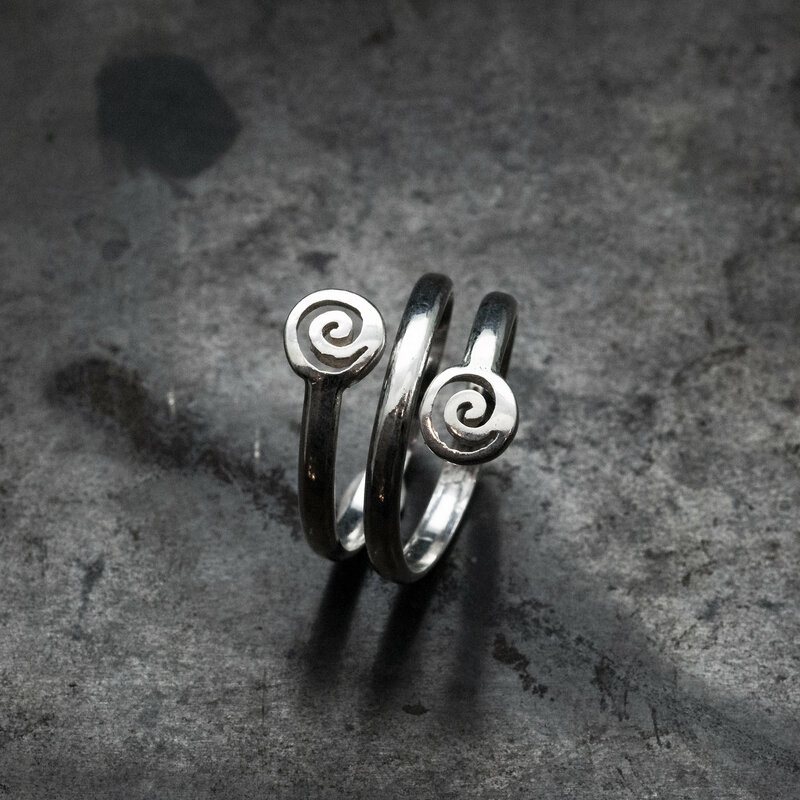 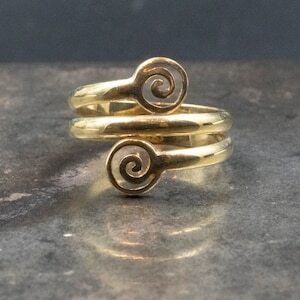 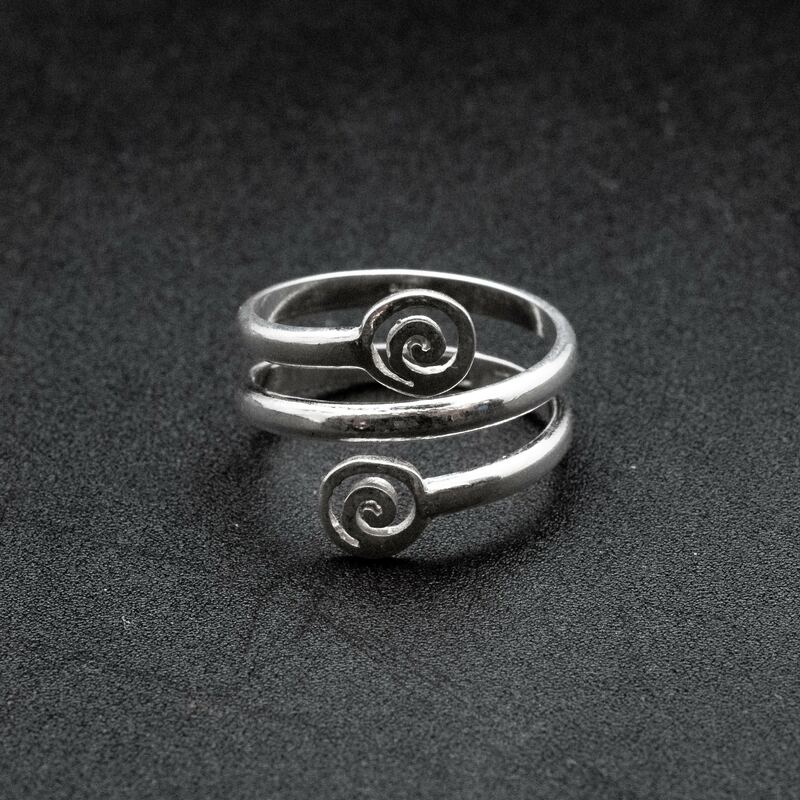 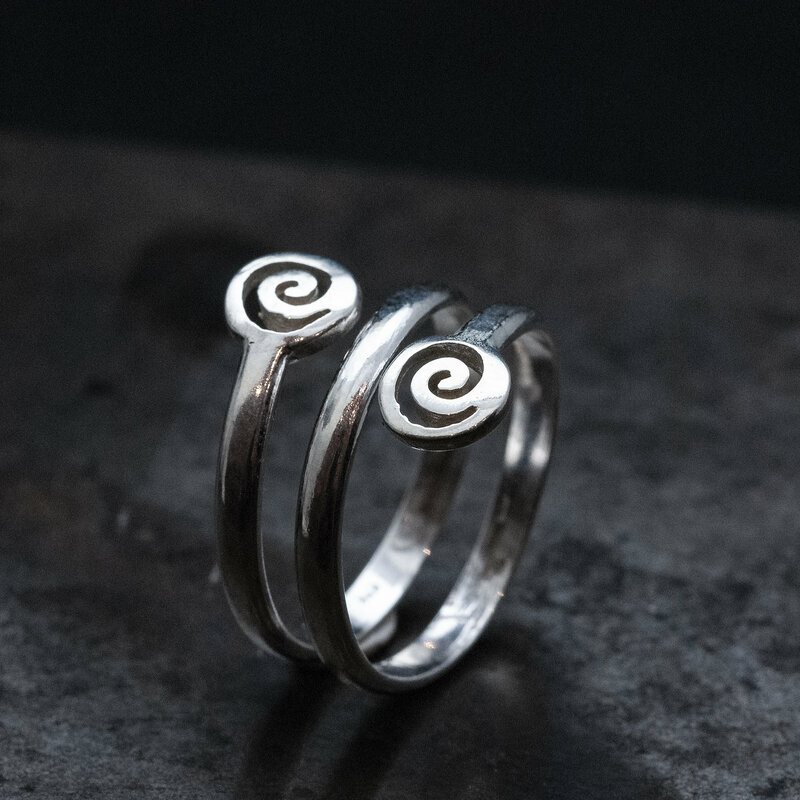 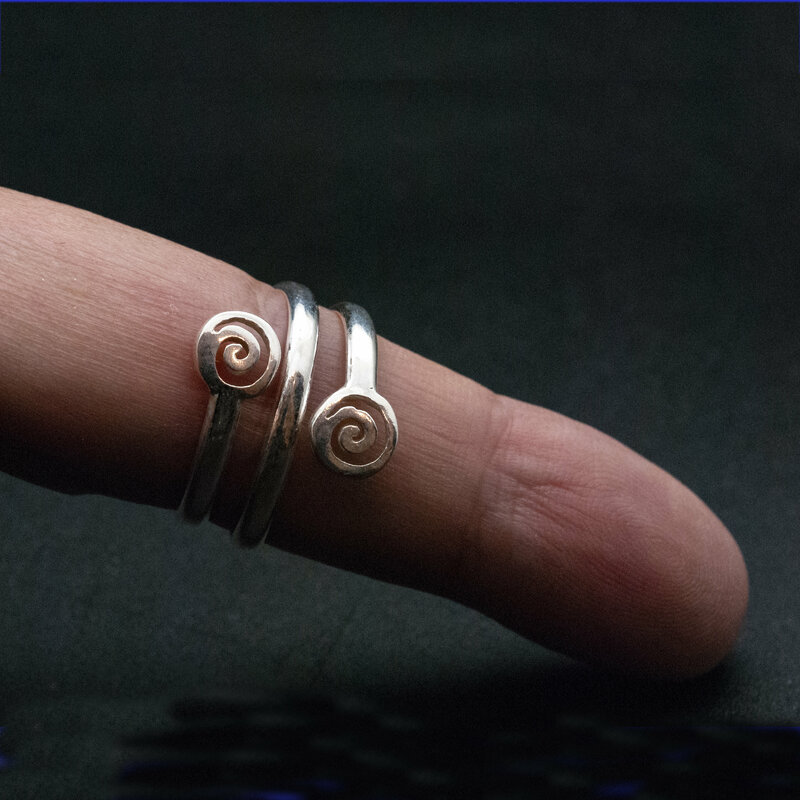 A handmade unisex ring inspired by the ancient Greek spiral infinity symbol. 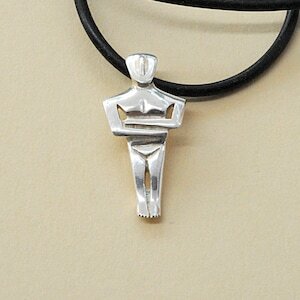 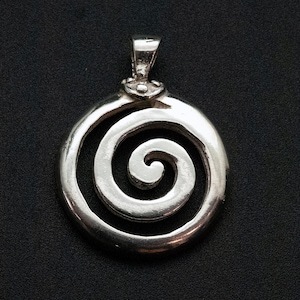 A meaningful statement gift that it is supposed to provide good luck and long life upon the wearer. 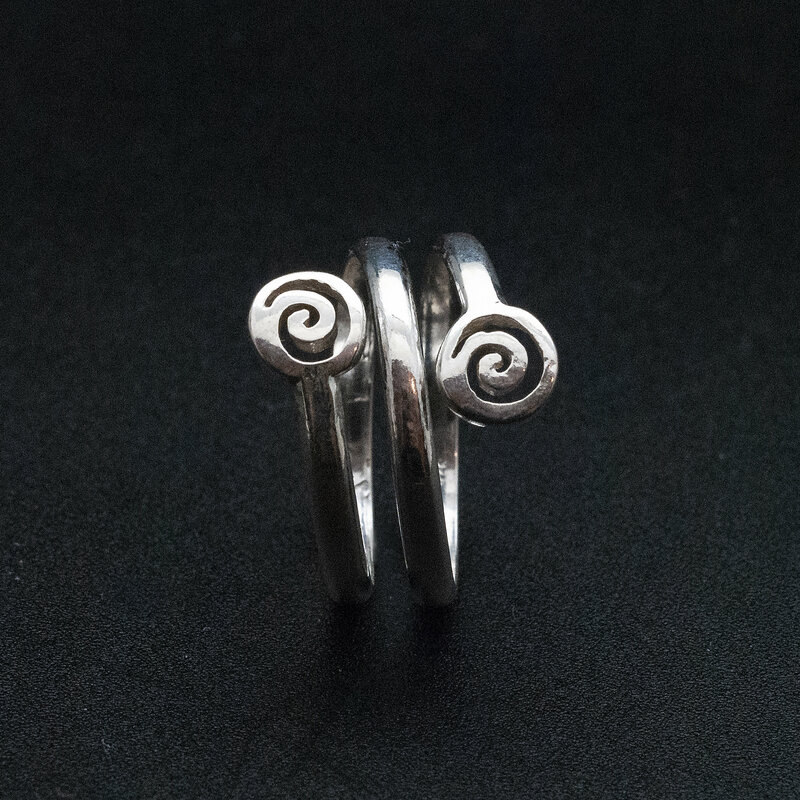 925 sterling silver twist band. 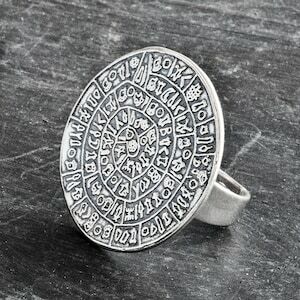 Slightly adjustable.